ME Lighting > Why Us? 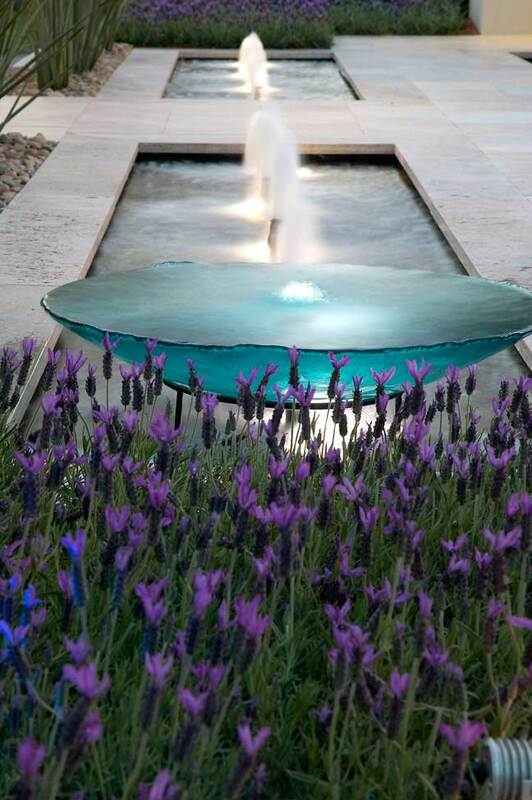 ME Lighting manufacture and install a range of innovative and unique garden & landscape lighting that requires minimal maintenance using the latest LED lighting technology. Check out our LED Cost Savings Calculator. Click here. No changing of globes for decades original light life will last 50,000 hours approx.